We start our journey from the beautiful city of Venice, where Megan McCormick takes a day trip to the town of Parma, famous for its cheese as well as stunning scenery. 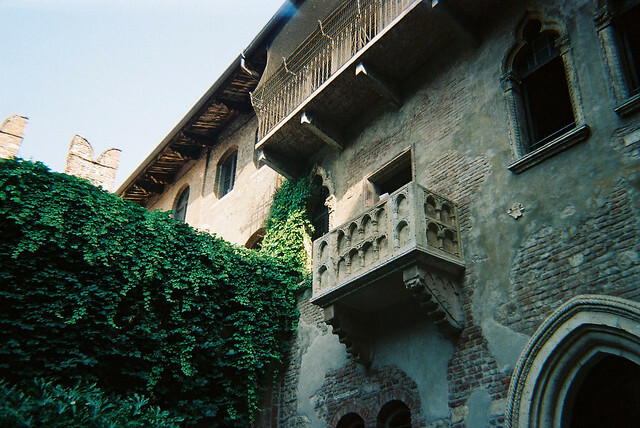 We then head over to Verona, the legendary setting to one of the world’s most tragic love stories. Next we visit the town of Modena, home to Italy’s national treasure, the Ferrari, and Cremona, famous as the place where the violin was first produced. From Florence, Ian Wright takes a trip up to Pisa and visits its leaning tower whilst Tyler Florence heads over to the Montalcino region for a spot of relaxing and wine tasting. It’s then back up to Cianti, where Ian Wright stops for more wine before heading over to Sienna, a city famous for its cathedrals and Palio.